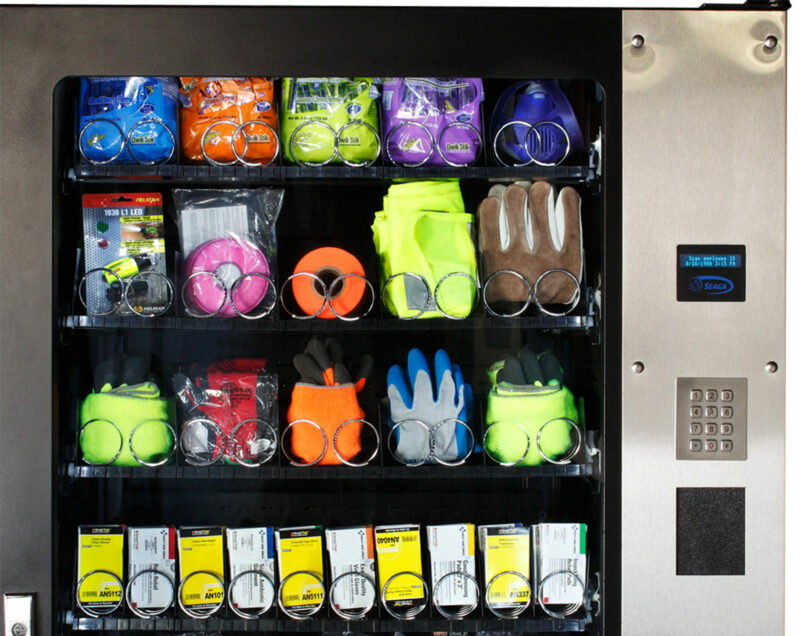 Vending Your Way. It's a SNAP. Labelling your items at the coil makes it easier for the person vending to tell what they are getting. Use this easy to edit template to make labels for your machines.